See some of the quality local builders working with Bay Breeze Estate. 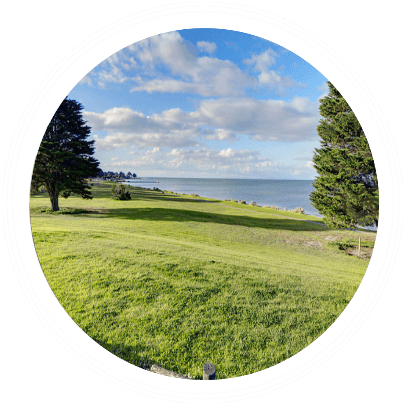 If you would like to find out more call us today on 0438 027 272 or fill out the form on the right and we will be in touch with more information. For a home that will stand the test of time, contact GJ Gardner Homes today. Linked Building is focused on building quality new homes and developments to suit all budgets. 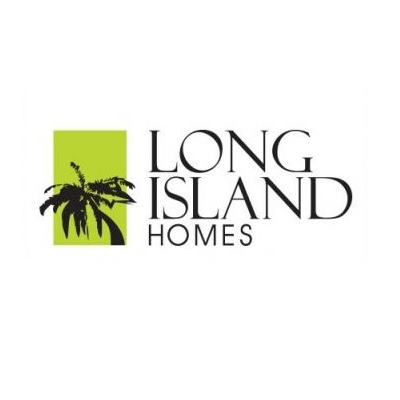 Long Island Homes want to help you to build a home you will love, a home that will not only serve its purpose, but enrich your lifestyle for many, many years to come. 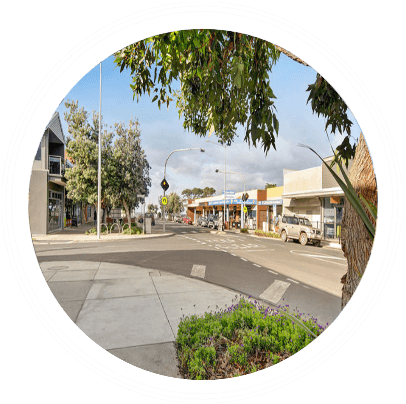 Geelong’s largest locally owned and operated builder, Hamlan can create the right style home to suit your taste. Dennis Family Homes is a family building beautiful personalised homes for families. 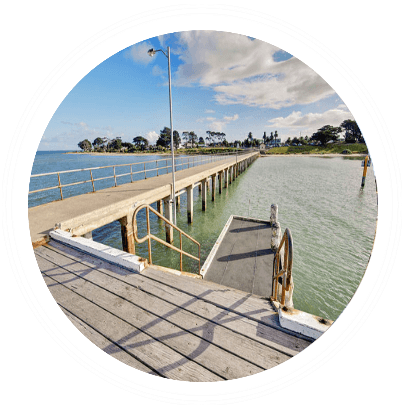 With over 20 years experience, houses built by Geelong Homes are crafted to the highest quality. We believe a new home is the foundation to the picture of how life should be. For latest prices, availability, upcoming land releases and more!